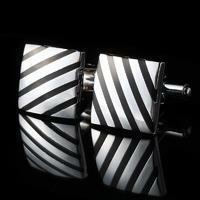 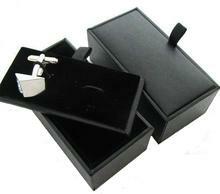 These cufflinks are black and white colour. 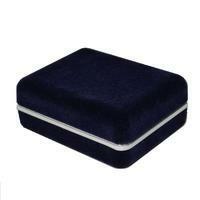 The shape is well known from the TV series. 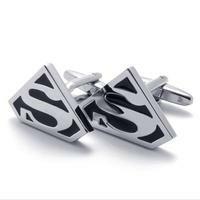 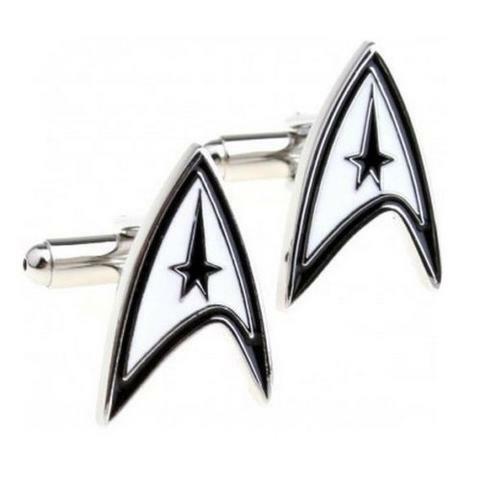 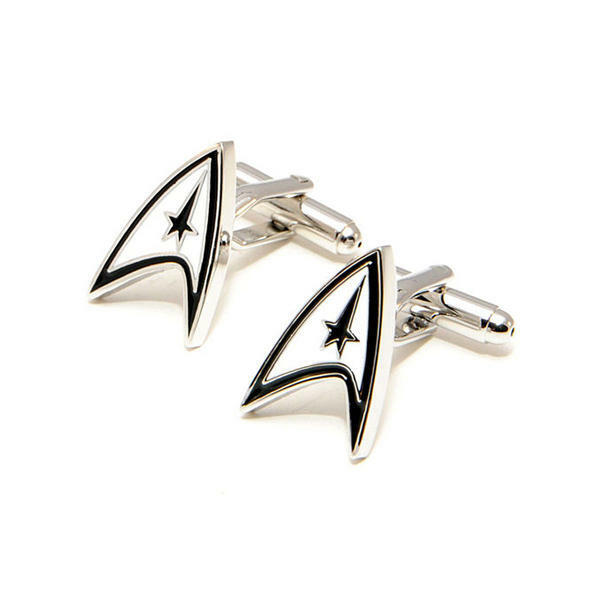 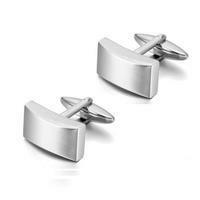 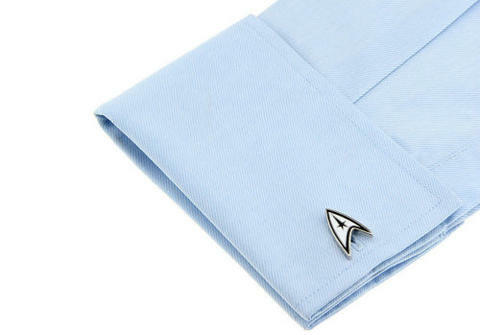 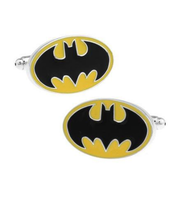 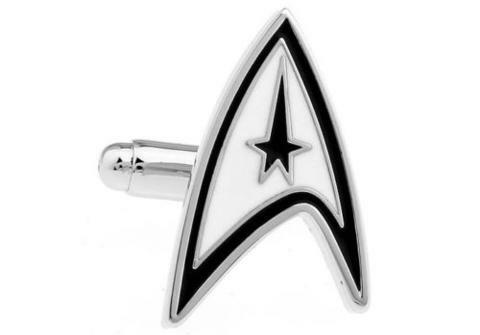 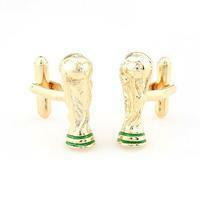 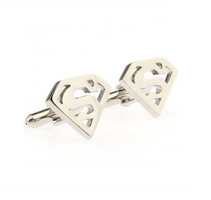 These cufflinks would be an appropriate gift for Stark Trek fans.